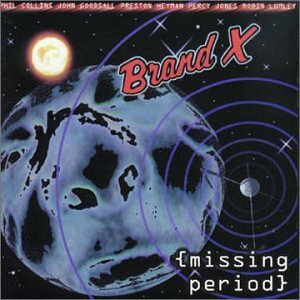 Brand X - John Goodsall - Percy Jones - Phil Collins - Jazz Fusion - "EER-MUSIC.com!" by all involved, especially Drummer Kenwood Dennard! the playing is super tight. basement, and forgotten storage areas of friends and family for lost tapes! of the band, circa 1975-76, predating their debut album release. So how’s it sound? Excellent is the word for both quality and content. tickle the percussion. Get into 70s fusion all over again with this rare treat! 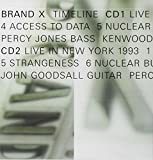 and pyrotechnic splendor in Goodsall’s mean fusion guitar. specific boundaries and set new ones. The same flagrant disregard is thankfully in full swing here. 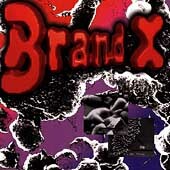 recalled the grace of Bruford and the retained the quirky-edged abandon of Brand X. Great stuff!